Mumbai, March 24: The chief of Shiv Sena in Brihanmumbai Municipal Corporation (BMC) surrendered his costly Mumbai flat, which he had won in a lottery, citing bad ‘vastu’. Reports inform that the Vinod Shirke, the Sena Chief in BMC, had won the flat in a Maharashtra Housing and Area Development Authority (MHADA) lottery. According to a report by IANS, Shirke surrendered his prize-winning costly flat in Mumbai citing bad ‘vaastu’. Shirke had won two flats valued at Rs 4.99 crores and Rs 5.08 crores each in December 2018. Reports inform that these were the costliest flats in history to be ever sold in a MHADA lottery. 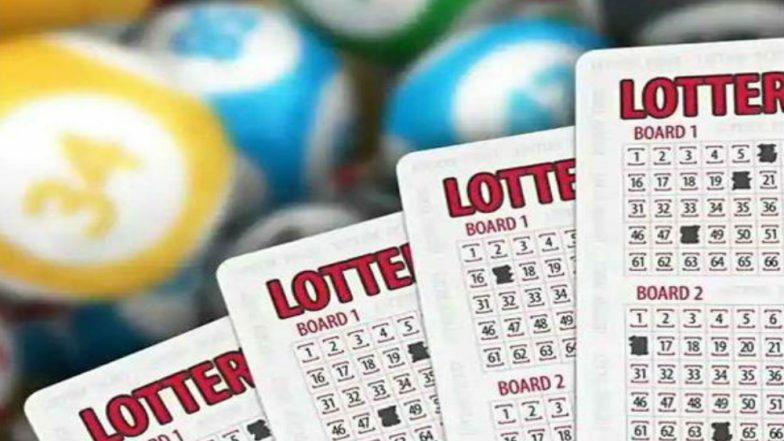 Mhada Lottery: Shiv Sena Worker Wins 2 Flats Worth Rs 5 Crore Each in Grant Road Area. As per details available, the BMC official said he decided to relinquish the costlier flat on the suggestion of his ‘vaastu’ consultant. In his statement to ANI, Shirke stated that he had won two flats in the same building and after after seeking advice from his Vaastu consultant, he decided not to take the costlier one. “I had won two flats in the same building and as per the guidelines of MHADA, I can establish a claim on any one of them. After seeking advice from my Vaastu consultant, I have decided that I won’t be accepting the costlier flat which is worth of 5.80 crores”, Shirke said. MHADA Lottery: Affordable Housing in Konkan Region, 800 People Register in 5 Hours on the First Day; How To Apply. Shirke added saying that his Vaastu consultant has suggested some mandatory alterations to be made in the flats to ensure a better career in politics and social life for him, but the suggested amendments cannot be undertaken in the costlier flat (5.80 crores) of Dhavalgiri but those can be made in the second flat which amounts for 4.99 crores. “I have informed the authorities about withdrawing my claim from the costlier flat”, he added. According to reports, a MHADA official confirmed the news and said Shrike has intimated the department about his decision and now as per procedure, the flat will be offered to people in the waiting list for the said flat.